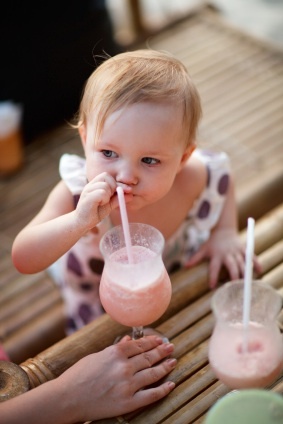 ModernMom.com has published my guidelines drinking & playdates. Is it okay for moms to be drinking while caring for their kids? How should you respond when another mom offers you a cocktail? Are playdates turning into happy-dates? Jul 13 IT'S OFFICIAL! Our Book Has Arrived!! !